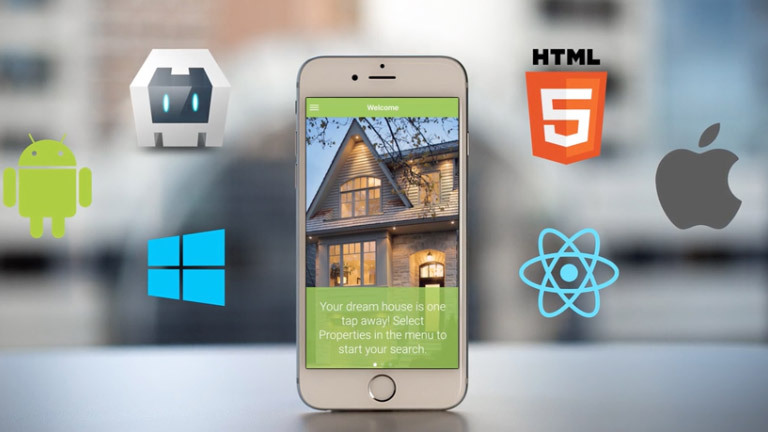 Designing and Development in the latest technology and the recent scenario of smart phone users clearly show that demand of mobile apps is increasing rapidly. 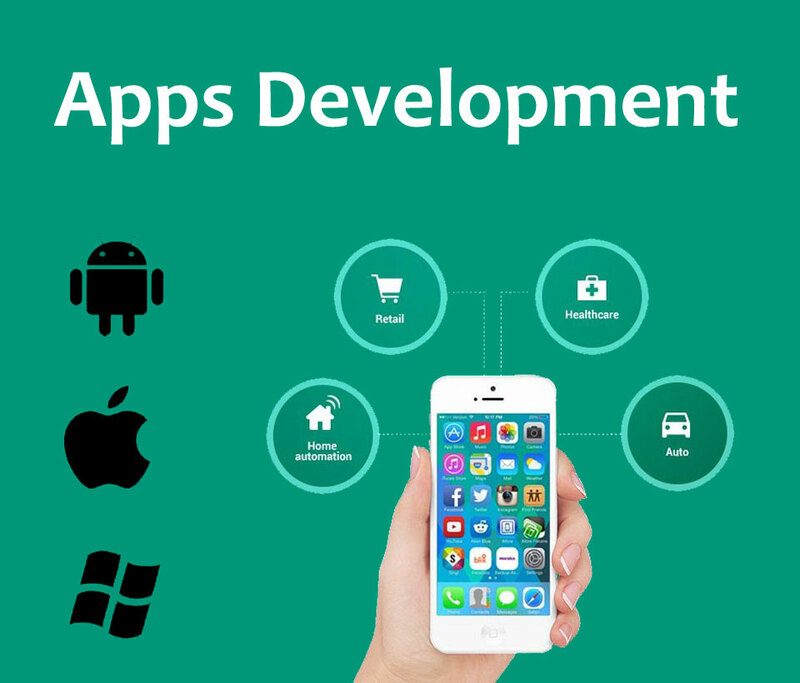 ITS Gwalior company offering mobile application design and development services for android, iPhone, iPad and windows. We are a team of certified consultants, focused and walk the extra mile with the commitment of delivering the values to the clients. We bring success, value and sustainability to your organization with strings of services and help to achieve sustainable growth for your organization.